It is with great sorrow that the family of Trula Lea Carrow announces her passing after her fierce battle with cancer on Saturday, March 30, 2019 at 85 years old. Trula will be dearly missed and eternally remembered by her daughter, Christy; her nieces, Pam, Sharon and Patty; and her grandson, Nathan; along with countless others for whom she was a beacon of light in dark times, a source of comfort and teaching, and a dear and treasured friend. Trula follows her husband, Robert Carrow, into the light of God’s love. 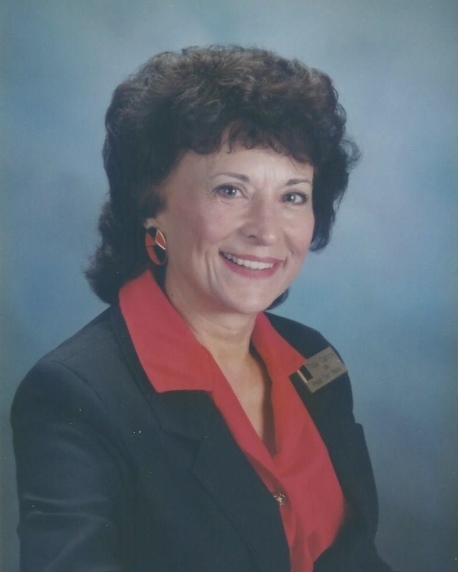 Born in 1934 in Nyssa, Oregon, Trula would spend a great deal of her youth traveling around the northwest before graduating from Parma High School, where she was a drum majorette. Shortly thereafter she married her first husband Ted with whom she had three children. She worked many different jobs to support those she loved before finding a successful, life-long career in real estate, where she would meet and later marry Robert Carrow. In her long and happy life Trula touched the lives of hundreds of people, leaving each happy to have known her.